You have the most amazing talent for seeking out truly lovely photos!! 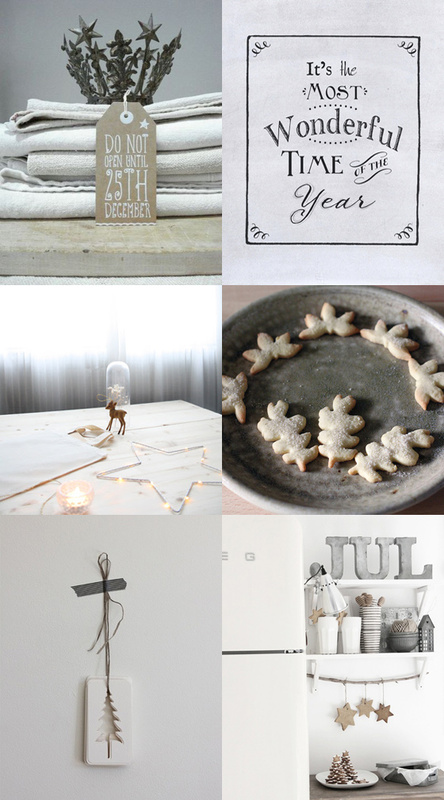 (I love the gift label in the top left picture – Paperchase me thinks as I’m working there up till Christmas). And I love the phrase “It’s the most wonderful time of the year” and am inspired to create this on old pallet wood.